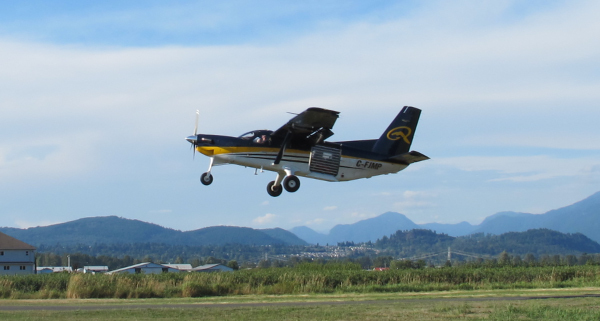 Less than an hour drive from downtown Vancouver, Skydive Vancouver’s drop zone is a privately owned airpark dedicated to skydiving operations. Situated in the heart of the beautiful Fraser Valley in Abbotsford with panoramic views to Vancouver, Mt Baker (USA) and Vancouver Island from jump altitude, Skydive Vancouver’s scenery is world class. The drop zone has been an active skydive centre since the 1950’s, making it one of the first skydiving facilities in North America. 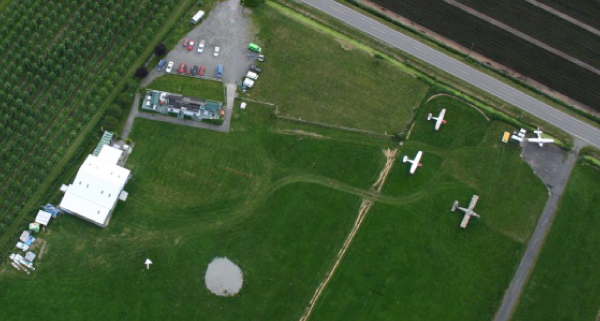 Beautiful, park like private airfield with world class views.